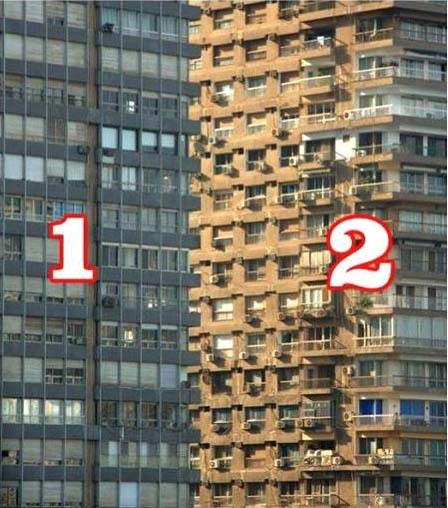 Home » Entertainment » Optical illusions » illusion – Which building is in front? Which building is in front ? Test Your Brain ! Which building is in front ?